Many Americans struggle with mental health dilemmas on a daily basis. While awareness of these conditions is ramping up, there are still many who are unaware of how to identify and treat what’s going on with their mental health. Anxiety, for instance, is excessively common, and seems to be on the rise. In America, current estimates show that at least 40 million adults struggle with anxiety at any given time. But perhaps just as prevalent as the anxiety disorders themselves are the habits than may make symptoms worse. While many of the causes of the mental health condition are largely unavoidable (which you likely know if you do live with an anxiety disorder), there are certain factors that can amplify or exacerbate some symptoms. The difference between a manageable anxious feeling and a full-blown debilitating anxiety attack may be somewhat within your control. Avoiding triggers of symptoms is a good place to start. 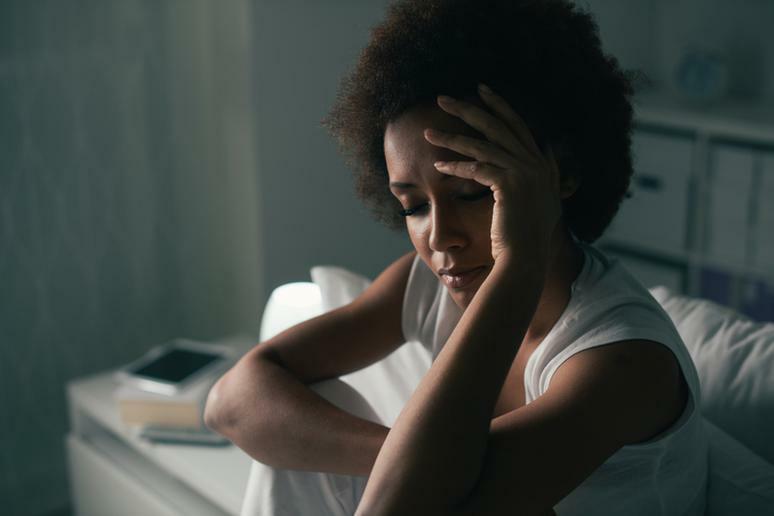 Without even realizing what can induce these symptoms, people often fall into habits that give them the worried, jittery, anxious thoughts they wish they could avoid. Symptoms of anxiety vary from person to person. But common signals you might experience the condition include rapid breathing, nervousness, feelings of panic or doom, sweating, and trembling, among other uncomfortable experiences. To mitigate the effect of these symptoms on your life, try to steer clear of these 20 habits that may make them worse.